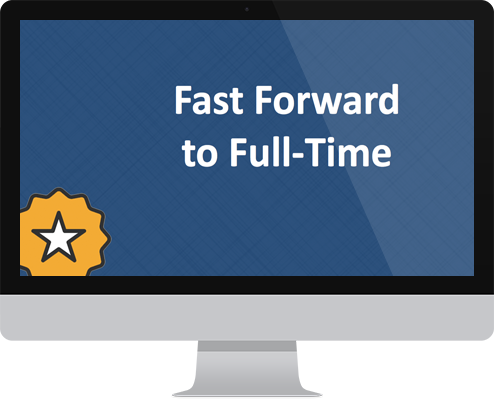 Turn part-time hours into a full-time income. I’ll show you how. Since 2012, I’ve been able to make a full-time income with only part-time hours selling quality merchandise on Amazon. 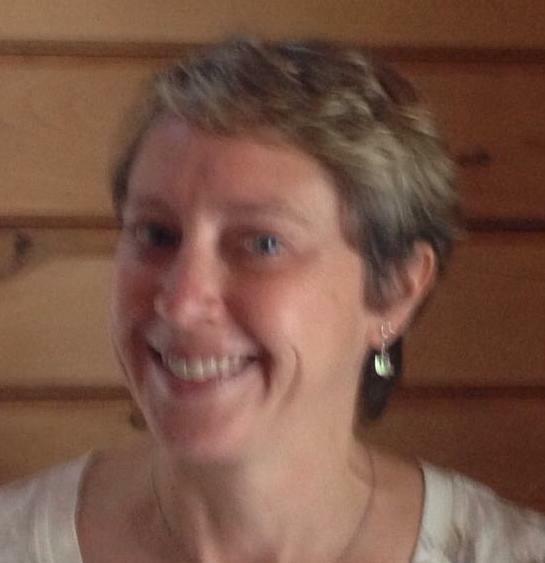 When I first got started selling on Amazon, I had to learn things the hard way. I wasted a lot of time and money, made a lot of mistakes, and wasn’t sure half the time what I was doing. 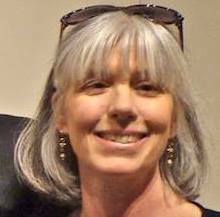 I didn’t have a step-by-step plan on how to make a full-time income on Amazon. Thanks to this course, you do. Selling on Amazon can be a great way to build up an income that can help you reach your long-term goals like supporting your family, paying off your debts, and saving for retirement. But there comes a time in every Amazon seller’s business where your growth levels out. You’re doing all you can, but can’t seem to break through to the next level. Not only that, but you start to think that the only way you can make more money is to work even more… and who wants to do that? 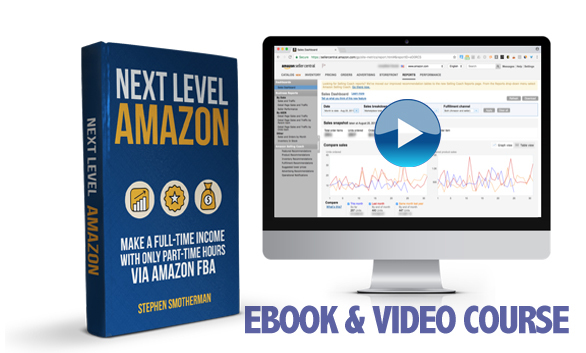 That’s why I created this course: Next Level Amazon: Make a Full-Time Income with Only Part-Time Hours via Amazon FBA. 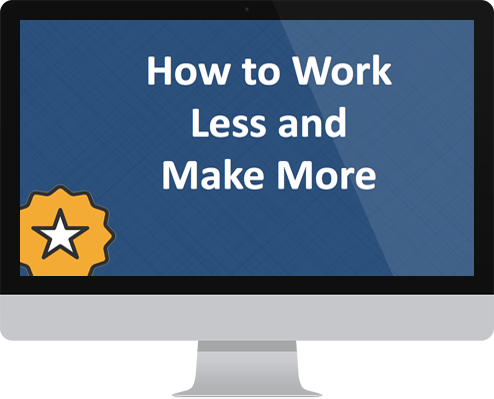 In this course I outline everything you need to know in order to work less, but make more take-home pay. 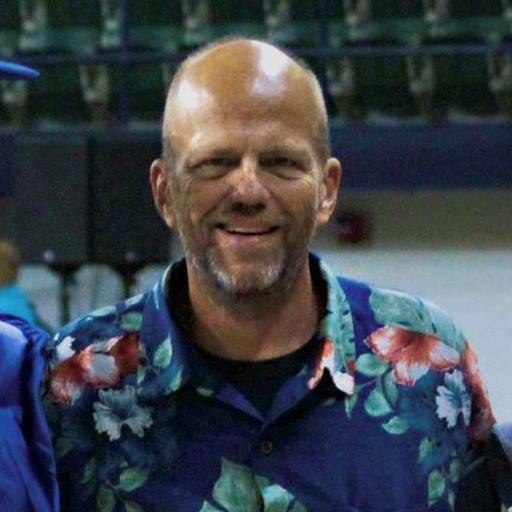 It’s a strategy that has helped so many people go from working 60 hour weeks just to make ends meet… to truly only working 20 or so hours each week, while still bringing home a full-time paycheck. 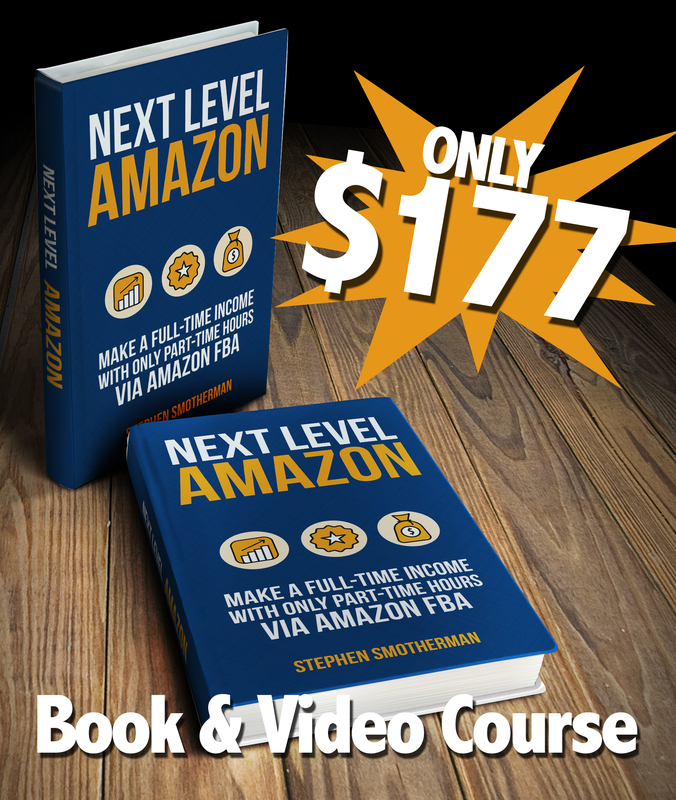 Next Level Amazon is a combination video course and ebook. The content in both the book and videos is almost identical, so you can decide which way you would like to learn best – watching or reading. The ebook is over 160 pages filled with the content and steps you need to grow a successful Amazon business into a full-time income generating machine. Written in an easy to understand voice with no fluff, the ebook is packed with more results-focused knowledge than any other ebook out there centered around going full-time with an Amazon business. 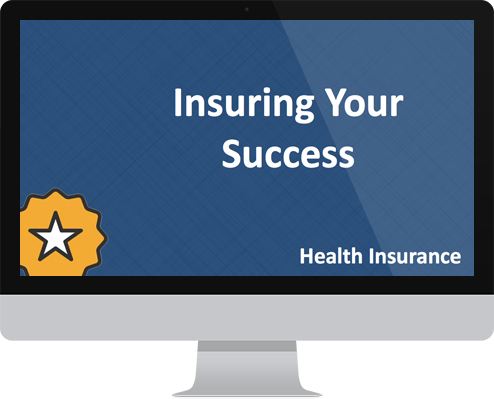 The video course includes 12 content-packed modules featuring a total of 18 videos adding up to over 5 and a half hours of video training. This training is set up to help you take your knowledge of the basics and finally build up an Amazon business set up for long-term success. 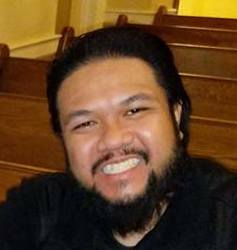 If you want more details, then check out the table of contents below. 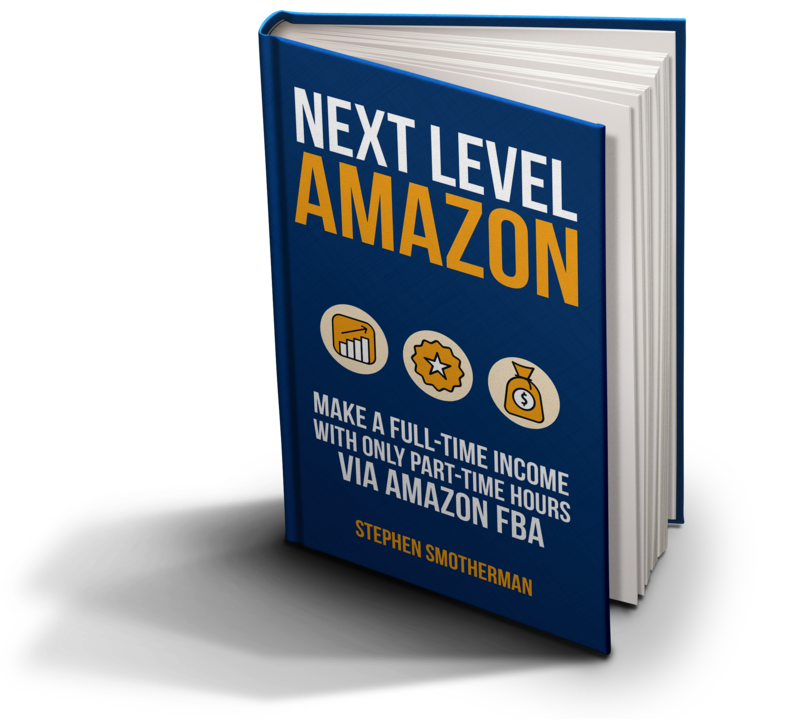 In Next Level Amazon, you will know exactly, step-by-step, how to build up a successful Amazon FBA business to the point of making a full-time income with only part-time hours. From scaling your business, to setting up your insurance options, to knowing the fastest ways to grow your sales, I’ll show you the proven strategies for how to make a full-time income with Amazon. 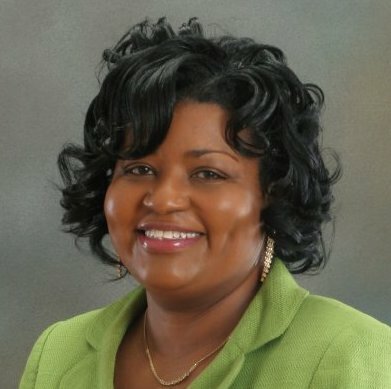 Even though the results of earning a full-time income with only part-time hours are worth well over $1,000, you don’t have to worry about me charging you anywhere near $1,000. In fact, the cost of this course is priced at only $177. That includes the 160+ ebook, the 5.5 hour video course, and all of the bonuses. Plus, you’ll get lifetime updates for free. I want to keep the price of this product low so that as many people as possible can finally experience the freedom selling on Amazon truly can give you. Next Level Amazon is a one-time charge of only $177 (but that price will only be this low for a limited time). With a 160+ page ebook, 17+ videos, as well as four amazing bonuses, this guide is a bargain when you think about the time and money you will save (and earn!) by growing your Amazon business the right way. Imagine what you can do when you’re only working 20 hours a week on your Amazon business, yet are still making a full-time income. This course is filled with everything you need to know about how to grow a strong, solid, and successful Amazon FBA business – for long-term success. 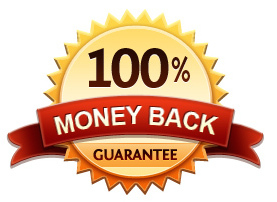 Bonus Material – Not only do you get the Next Level Amazon ebook and video course, but you also get these four valuable bonuses at no extra charge. These bonuses will help enhance your Next Level Amazon learning experience and provide the action steps you need to get to the next level. 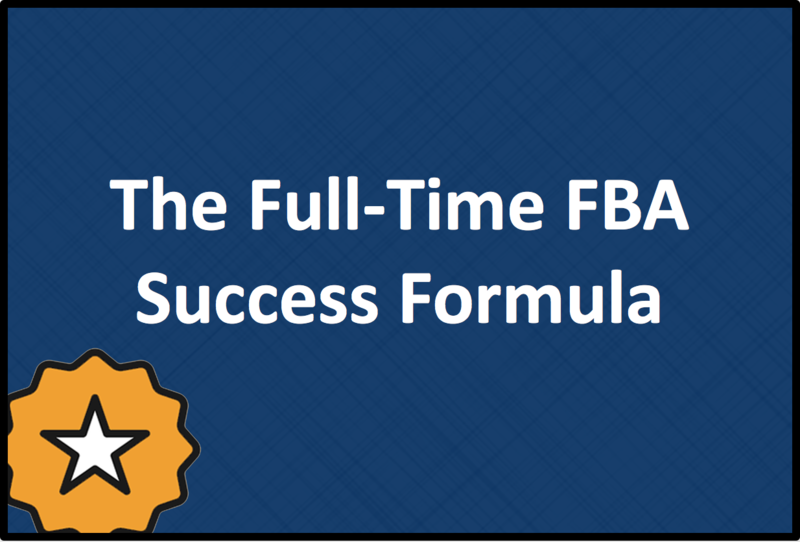 The Full-Time FBA Success Formula Video – Do you ever wonder how some people are able to easily find success, while others are left in the dust wondering what went wrong? 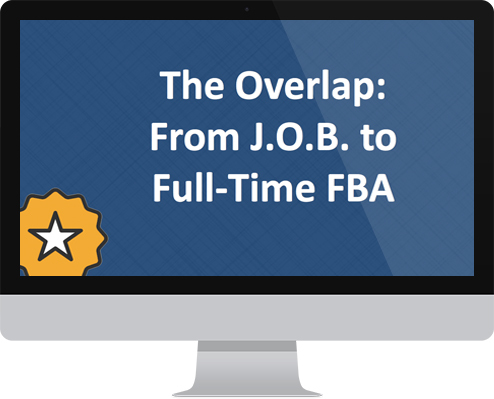 In this bonus video, I’ll walk you through the Full-Time FBA Success Formula and how to apply it to your life. Committing yourself to this formula will help you and your Amazon business see sustainable growth and experience extraordinary results. What’s the formula? It’s SF x EB x CWE = Success! I’ll explain it all in this video. 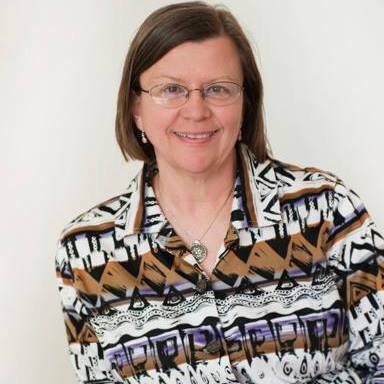 The Freedom Worksheet – This worksheet will help walk you through the process of finding more freedom in both your business and personal life. You might not realize how much time you’re wasting by trying to do everything yourself, but with this worksheet, I’ll walk you through how to know exactly what areas of your business and personal life you need to outsource in order to find more freedom and flexibility in your life. 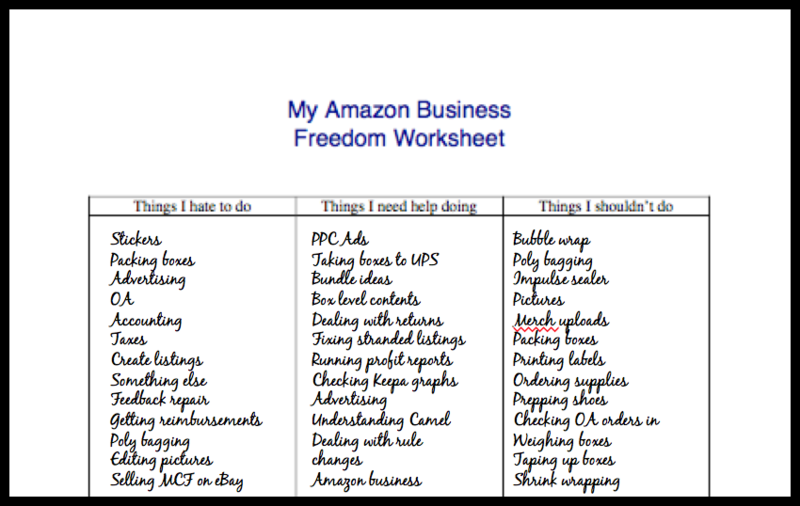 This worksheet will also show you the aspects of your life you need to focus on so that you can grow your Amazon profits even more than before. 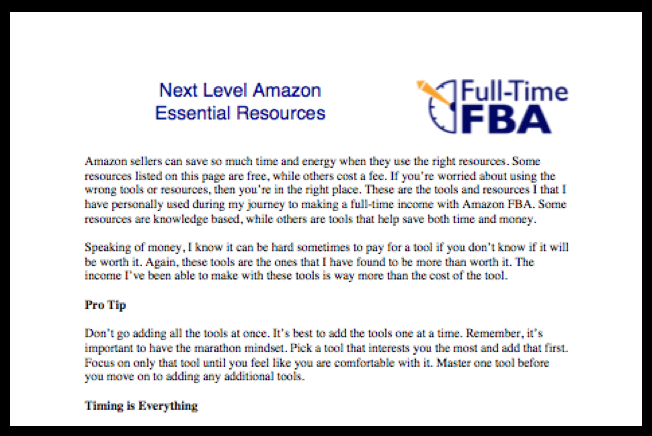 Next Level Amazon Essential Resources List – Benjamin Franklin said, “The best investment is in the tools of one’s own trade.” In this PDF, I’ll share with you all of the tools, books, apps, programs, and resources (both free and paid) that I have personally used that have had the greatest impact on my journey to make a full-time income with only part-time hours. Don’t waste your time with unproven resources, but instead know with confidence that these tools will help you achieve your Amazon FBA goals. Glossary of Amazon Terms – One aspect of growing your Amazon business is outsourcing some of your tasks to a local helper or to a domestic or international VA (Virtual Assistant). Whether your helper or VA is in the U.S. or another country, it’s likely they will not know or understand all of the Amazon reseller jargon. 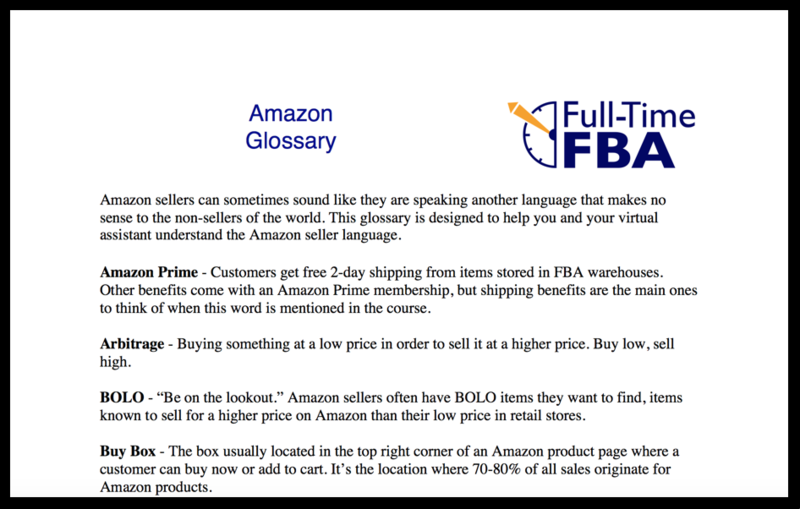 This glossary is designed to help teach them the reseller lingo so that they can better understand all things Amazon. 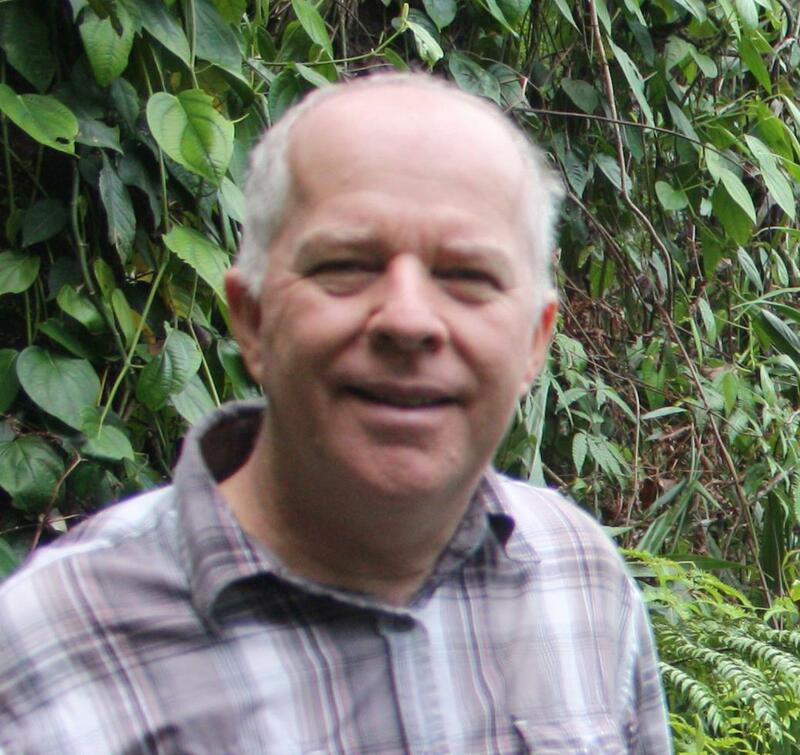 Just like Amazon, this PDF glossary will cover all things A to Z.
I’m Stephen Smotherman, and since 2012 I’ve been making a full-time income (working only part-time hours) selling via Fulfillment by Amazon. 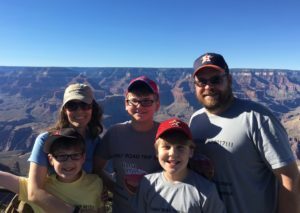 With my FBA income, I’m able to work from home and be my own boss, as well as support my wife and boys. 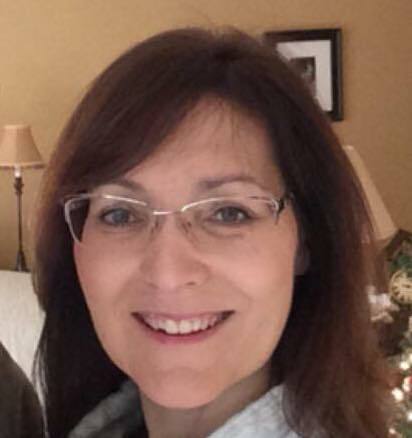 I truly love helping people achieve financial freedom, so I decided to share all of my best strategies for how to grow your Amazon FBA business into a full-time income generating machine. In this course, you’ll get the exact step-by-step strategies that my coaching students would pay $300 an hour for me to teach them. But you don’t have to spend thousands of dollars to learn the right way to grow an Amazon FBA business. Instead, you can get it all in this 5.5+ hour course for only one payment of $177. 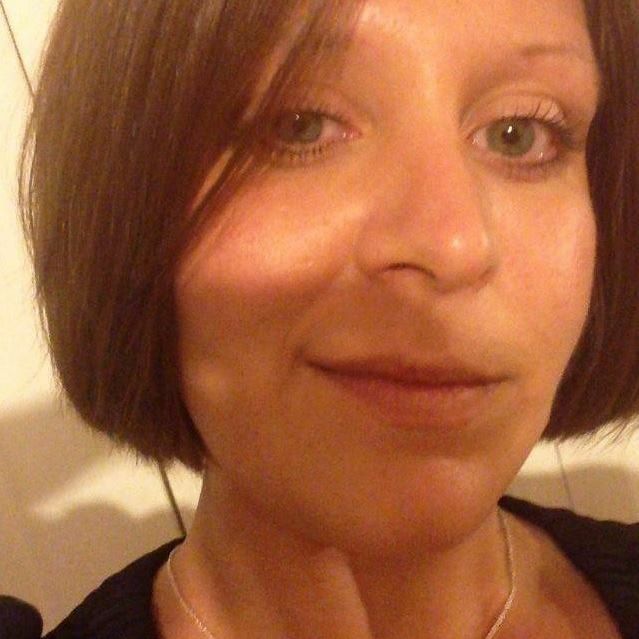 Scroll down further for even more customer testimonials. 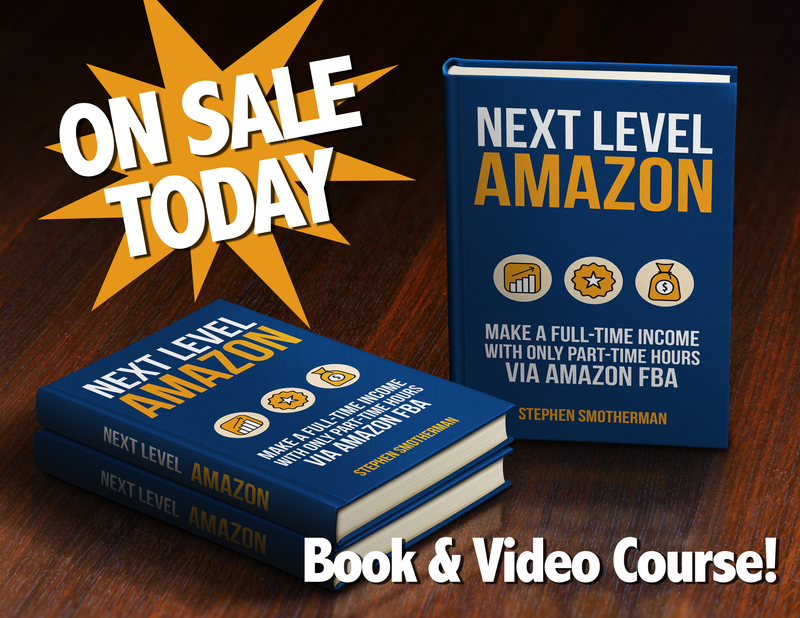 The above people all loved the Next Level Amazon course, and I think you will too. Now, don’t misunderstand me and think this is some get-rich-quick scheme. While it’s totally possible to start making a full-time income on Amazon in less than a year, it’s still hard work. 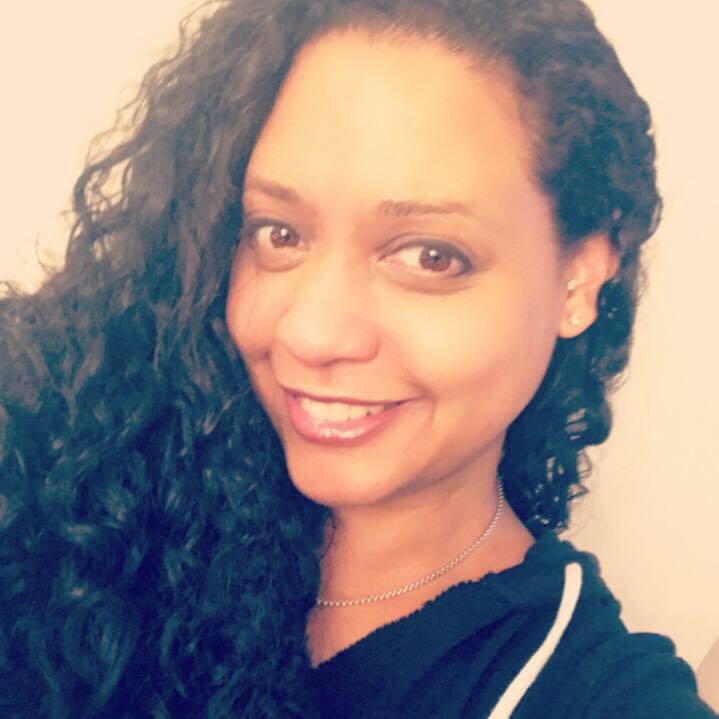 I’ll share with you the right steps to take in order to get to the point where you’re only spending 20 hours or so on your Amazon business. What you do with your newly found free time is up to you. But right now, there is much to learn in order to take your Amazon business to the next level. 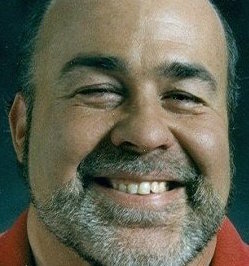 I promise you, though, that if you take the right steps as I outline them to you, then you’ll soon be experiencing the true freedom that selling on Amazon offers. If you’re ready to start building up your Amazon FBA business the right way and set yourself up for success, then grab the Next Level Amazon course today!